Well this article from News Medical Life Sciences was definitely of interest to me as I have both Fibromyalgia and Sjögren's Syndrome (SS). I was actually diagnosed with SS first and then when some symptoms did not fit with it the rheumatologist said I also had Fibro. You can watch the video or read the transcript below it. Studies have explored the possibility of fibromyalgia and Sjögren's syndrome coexisting in a patient. Researchers have found that fibromyalgia is more common in patients with primary Sjögren's syndrome who complain of fatigue as their main symptom. Fibromyalgia is a common and chronic disorder characterized by widespread muscle pain, fatigue, and multiple tender points. Sjogren's Syndrome is a systemic autoimmune disorder with the main tissues attacked are the eye's tear glands and the salivary glands of the mouth. The resulting inflammation and destruction of these glands leads to the symptoms of dry eyes and a dry mouth that characterise the condition. 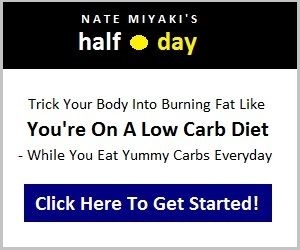 These are just the basic points of both of these conditions and believe me they are both very complex conditions that affect the whole body. Studies have shown that nearly 68% of patients with primary Sjögren's syndrome have fatigue as a major symptom. Fatigue is a common symptom in 12% patients who have both fibromyalgia and primary Sjögren's syndrome as diagnosed by set criteria. In addition patients with primary Sjögren's syndrome also have severe sleep problems that are seen in a large majority of these patients. Fatigue, as well as dryness of the mucous membranes within the mouth as seen in primary Sjögren's syndrome is commonly seen in patients with fibromyalgia. 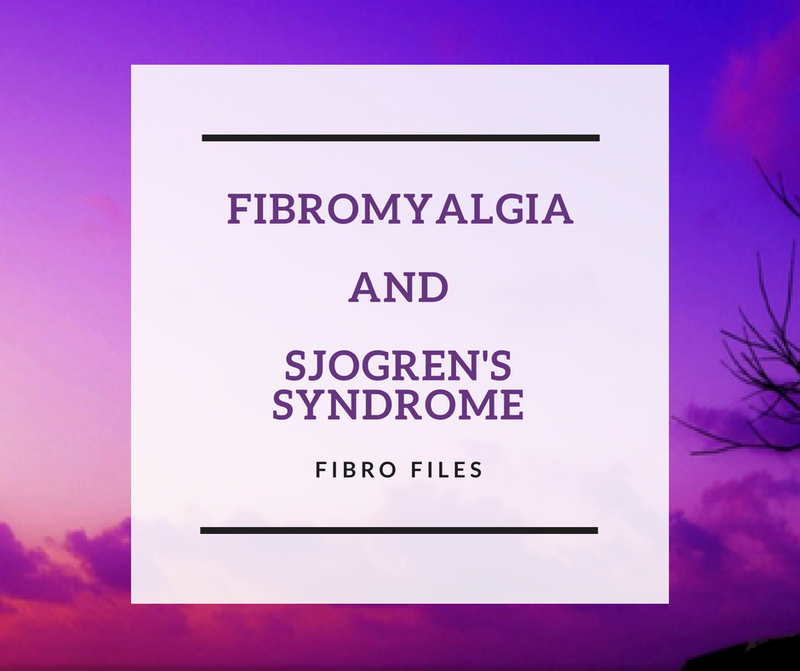 In patients with primary Sjögren's syndrome fibromyalgia has been found in 44 to 55% patients according to some studies. This information is important because the treatment plan in Fibromyalgia and SS is different and because SS can have serious complications such as lung problems and lymphoma. SS is usually diagnosed by an ANA test - Antinuclear Antibody test and 40% to 70% of patients with SS have a positive ANA test result. This result supports the diagnosis but is not required for diagnosis. The doctor may want to test for SSA and SSB subsets of ANA. Autoantibodies are antibodies created by the immune system that attack the body rather than a foreign object, and they are not found in Fibromyalgia. or by a dentist because people with SS have a dry mouth which causes many cavities. Often, a rheumatologist, a doctor who specialises in diseases of the joints, muscles, and bones, may diagnose the syndrome. 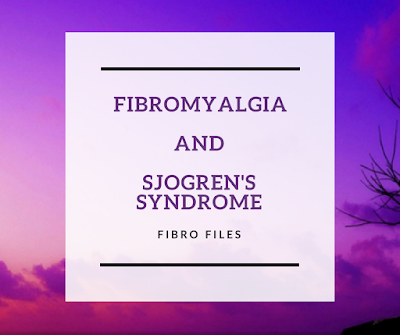 Find out more about Sjögren's syndrome. Find out more about Fibromyalgia. I would love to hear from you in the comments below if you have Fibromyalgia and Sjögren's Syndrome too. Hi CC, glad you found it interesting, sorry to here what ails you. Yes, I have both. I was diagnosed with SS first, about15 years ago. 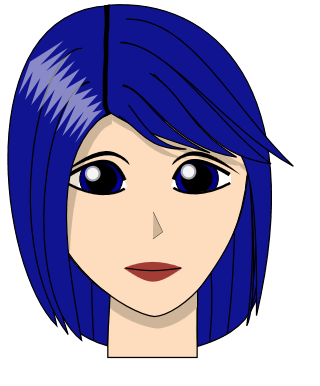 Then more recently,probably in the last 5 years,I was complaining about some issues that did not fit with my Sjogren's. That's when my rheumatologist said the "F" word. He said I had Fibromyalgia as well. Thanks for sharing your story, Judi, I always find it interesing to hear about other peoples diagnosis, especially when they have more than one condition. Do you know if one might be the cause of the other? No at this stage no one seems to know. I am 40 yrs old woman,I have PSS, Fibro and Asthma. 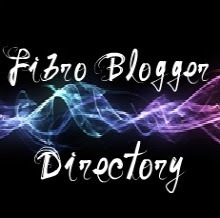 I was diagnosed 1 year ago with PSS and recently with Fibro. My quality of life has done a 180. I used to be active, but now I can barely walk 15 minutes before I have to rest and use 1 of my inhalers. 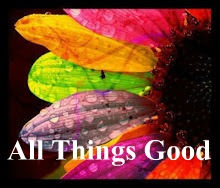 I just have to try to stay positive and try every day. Chin up everyone who has this disease.